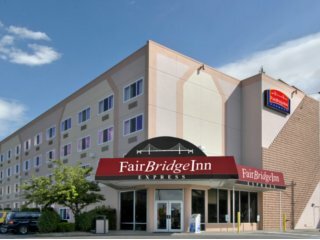 The remodeled Fairbridge Inn & Suites in Spokane offers free wireless internet and deluxe continental breakfast buffet. 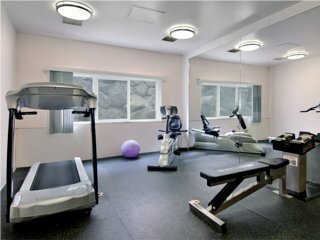 In addition all of our rooms come equipped with hairdryers, irons/boards, coffee makers and cable TV including HBO. This hotel is conveniently located within walking distance of many shops and restaurants. There is a free Airport Shuttle. The Convention Center and River Front Park are just blocks away. Gonzaga University, the Spokane Arena and all three hospitals are also just minutes away. 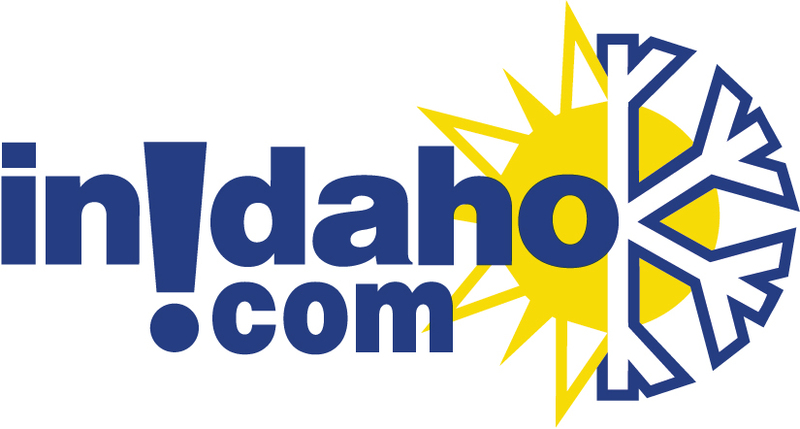 InIdaho has been partnered with Spokane, WA hotels and motels for about 21 years. 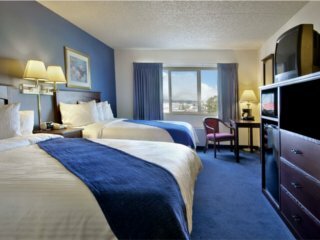 We guarantee the lowest prices for Fairbridge Inn & Suites, Spokane reservations. 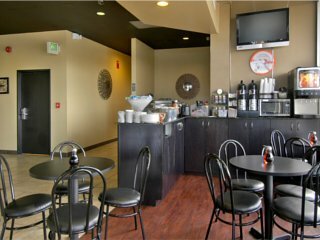 Our local idaho business is staffed by friendly and efficient employees who appreciate that you choose to make your reservations for Fairbridge Inn & Suites, Spokane with us. Our rates are always the same or lower as calling the Fairbridge Inn & Suites, Spokane direct. 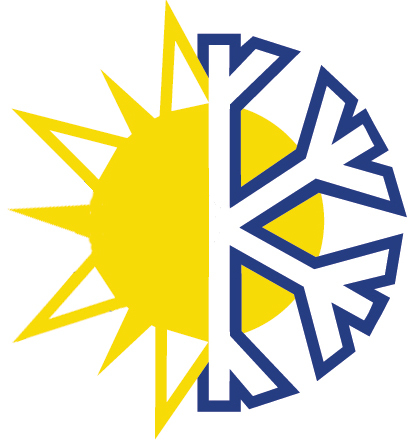 We also offer group rates for Fairbridge Inn & Suites, Spokane - just contact us! Directions: From I90, take So Division St exit. Howard Johnson Inn is on the right. We do not have any current pre-built packages for Fairbridge Inn & Suites, Spokane . 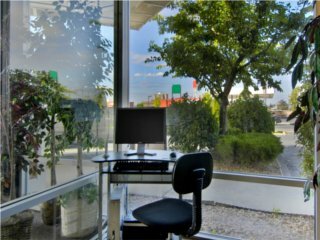 This guest room offers a king bed, coffee maker, hair dryer, iron and ironing board, microwave, refrigerator, wireless internet access, voice mail system and Cable TV w/HBO. This guest room offers two queen beds, coffee maker, hair dryer, iron and ironing board, microwave, refrigerator, wireless internet access, voice mail system and Cable TV w/HBO. This guest room offers a queen bed, coffee maker, hair dryer, iron and ironing board, wireless internet access, voice mail system and Cable TV w/HBO. This guest room offers two double beds, coffee maker, hair dryer, iron and ironing board, wireless internet access, voice mail system and Cable TV w/HBO. Some rooms have a microwave & refrigerator. This guest room offers two queen beds, coffee maker, hair dryer, iron and ironing board, wireless internet access, voice mail system and Cable TV w/HBO. Some rooms have a microwave & refrigerator.